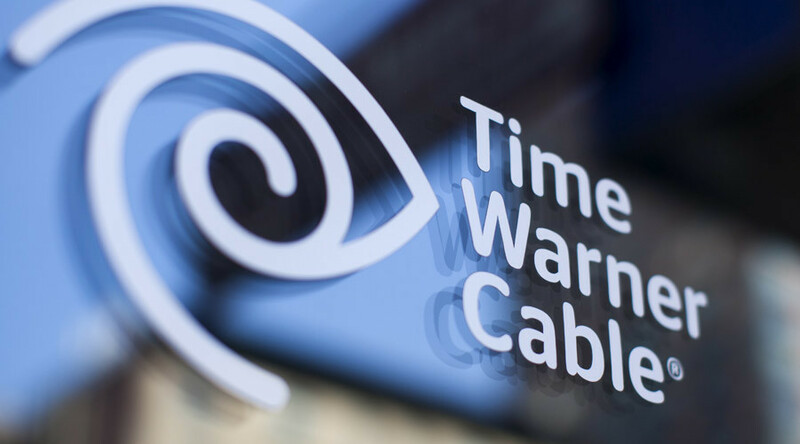 Less than two weeks after regulators approved the merger of Time Warner Cable and Charter Communications, customers in New York state are facing a price hike. The $55 billion merger also incorporates Bright House Networks into the fold and although still awaiting federal approval from the Department of Justice and the Federal Communications Commission, it was given the green light on January 8 by New York’s Public Service Commission. Charter will now service the 2.6 million TWC customers in New York state but TWC’s diverse offerings will first see an increase in their cost, The Albany Times Union reports. Charter, which filed for bankruptcy in 2009 and managed to reduce its debt repayments by $8 billion in the process, will see the company go from the fourth biggest broadband provider to second with nearly 30 percent market share. Comcast, which failed in its bid to buy TWC in April 2015 for $45 billion, leads the pack. Charter argues that such a merger is healthy for the consumer and doesn’t hinder competition as it allows for further investment in infrastructure which in turn provides increased internet speeds. Various consumer rights groups don’t believe this, however, arguing the merger creates another monopoly in the internet provider industry, adding to continued globalization across various sectors which ultimately results in less competition for the consumer. Satellite provider Dish Network have echoed stating that such a monopoly "would be no better for the public interest" than the Comcast/ TWC merger, US News reports. With state approval now given though, authorities don’t appear to be listening to the public fear and the results are now being borne out with TWC informing its customers that their monthly bills for internet and TV are increasing.